With a range of different storm shutters to choose from, you’ll never have to sacrifice style for security. Our staff of shutter experts will help you select the best storm shutters to keep your doors and windows protected while still complementing the architecture and design of your home. Whatever your aesthetic tastes may be, we’ll help you find storm shutters that are pleasing to the eye while still providing superior protection from high winds, pouring rain, and flying debris during a hurricane. Even high-quality storm shutters may need occasional repairs. At Expert Shutter Services, we’re Singer Island’s leaders for all of your storm shutter repair needs. Whatever type of storm shutters you have on your home or business, it’s important for them to stay in top condition so that they can fully protect your home during the next hurricane or tropical storm. Don’t put off repairs until a storm is already headed our way. Call Expert Shutter services today and stay confident that your home will remain protected. Storm shutters are surprisingly complex, with many components and moving parts that can break or malfunction, requiring professional repairs. At Expert Shutter Services, our technicians understand the structure and function of storm structure construction and design, allowing them to easily diagnose and fix almost any problem with your shutters. The Nautilus Rolling Shutter System is an innovative storm shutter design that will provide maximal storm protection for your home or business. These durable, versatile shutters roll up into compact housing, concealing them so that they won’t interfere with your home’s visual appearance. 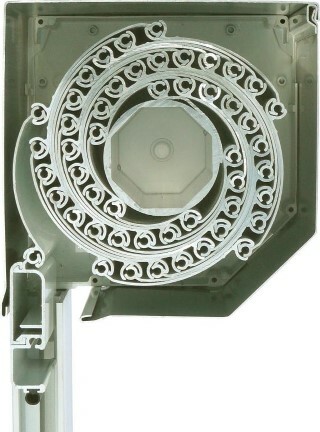 Nautilus rolling shutters can be automated and outfitted with motors and gears, or they can be hand-operated. Not only do these superior storm shutters protect your home from storm winds and flying debris, but they can also serve to prevent burglary or home invasion by keeping out potential intruders. No homeowner or business owner in Singer Island should go without adequate hurricane protection. 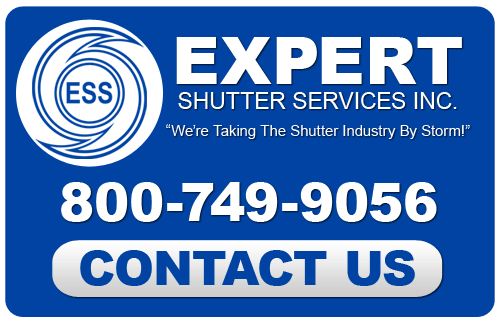 Call us today at Expert Shutter Services to have your home or business outfitted with strong, durable storm shutters. Whether you prefer the aesthetic appeal of Bahama or Colonial shutters styles, the convenience of accordion shutters, or the superior protection of the Nautilus Rolling Shutter System, we’re here to help you protect your property from the wrath of nature.